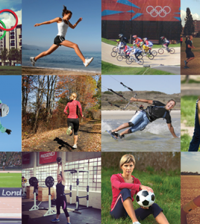 Outdoor walking experts Sportsshoes.com share their top five coastal walks to enjoy with your family this year, perfect for everyone to blow away the cobwebs but without taking on too much (if any) difficult terrain. The walks are all under five miles and take in some of the most charming parts of the UK’s coastline. Nestled within the South Devon Area of Outstanding Natural Beauty, the small parish town of Slapton is famed for its long pebble beach which stretches for almost two miles along the south coast of Devon. 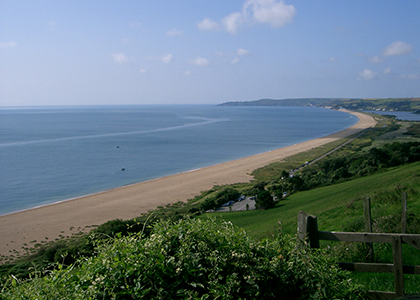 As well as the gorgeous coastline, visitors head to this town to enjoy the wonderful nature reserve and freshwater lake, Slapton Ley. Although most of the cafes and shops will be closed over the Christmas period, Slapton is still a wonderful destination for a winter walk, and ramblers can see fisherman camped out with their fishing lines whatever the weather. Start and finish near the coastline with a short circular walk that takes in the quaint town scenery and the marshes of the nature reserve. 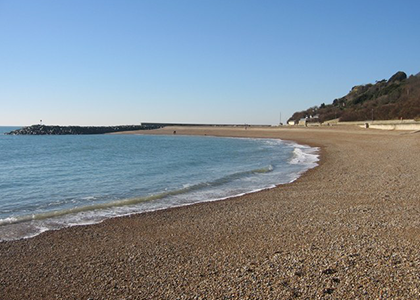 Begin at the Memorial Car Park next to the beach and follow signposts towards Deer Bridge. When you reach the bridge head north-east following the path to Slapton, walking through the village before heading back to the shore. See full directions and a map for this Slapton Sands walk here. 2. St David’s Head, Pembrokeshire. Length: 2.7 miles. Obstacles: 1 stile, steps, some hills and uneven paths. St David’s Head is a headland in south west Wales’ Pembrokeshire Coast National Park. 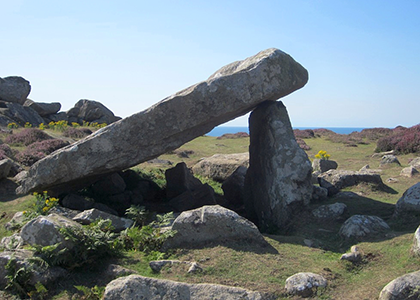 With evidence of people living in the area since the Stone Age, this multi-layered archaeological scenery is one of the most beautiful areas in Wales. 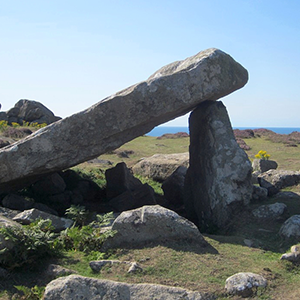 It’s home to the ancient stone monument, Coetan Arthurn, the remains of a Neolithic burial chamber. There are a few variations of walks that explore the headland, but a popular one is the Coetan Arthur route, a circular walk that starts at the Whitesands car park. This route works its way north east towards Coetan Arthurn before heading back towards the car park by walking just south of the Carn Llidi rocky outcrop. Full directions and a map can be found for this St David’s Head walk here. Just east of the port town of Folkestown, the East Cliff & Warren Country Park is a wonderful place to discover the natural beauty of the Heritage Coast. The Warren was formed from over 200 years of landslips, resulting in a geomorphologically rich area that is one of the best sites in southern England to find fossils. As well as its geological attraction, the Warren has spectacular wildlife, being home to around 150 species of different birds. A popular circular route of this area starts at Wear Bay Road and then heads east along the cliffs, taking in the sandy beaches of East Wear Bay, until you reach the Royal Oak pub, from where you turn back west and walk along a parallel path back to Wear Bay Road. 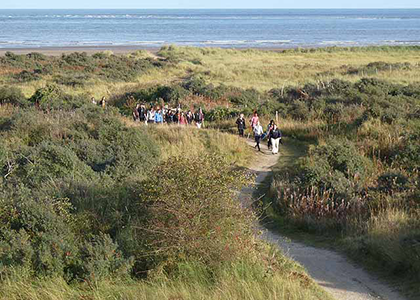 This stunning nature reserve, close to Skegness, boasts a number of lovely footpaths to explore the dunes, salt marshes and sandy shores of Lincolnshire’s coast line. With views over the beach and the countryside this walk is perfect for bird watching, with a number of artificial lakes and bird hides along the route. Parking is available at Gibraltar Point, although if you’re feeling particularly energetic you can park in Skegness and walk the few miles south to get to the reserve instead. Start by the Skegness Yacht Club and follow the Gibraltar Road up until it turns into Drummond Road. Here you turn towards the coast and loop back through the nature reserve along a track parallel to the one you came up on, until you come back to where you started. See a map and further info on this Gibraltar Point walk here. Whilst Cumbria is famed for its walking opportunities around the Lake District, the county’s coastline also has its fair share of lovely rambles. The coastal strip, which lies between the sea and mountains, is a great place to walk off your Christmas dinner, with easy access to lush pastures and dunes. 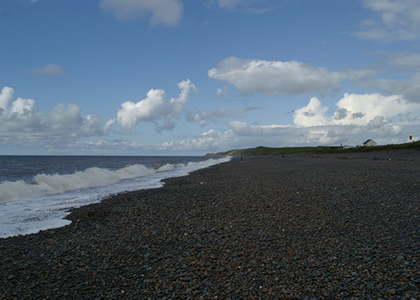 Silecroft is one of Cumbria’s most popular beaches and seaside towns, nestled just on the edge of the Lake District. From Silecroft’s train station head south east over the stile and though the fields to reach the Giant’s Grave standing stones monument. Then head south west until you reach the coast from where you walk north west once you reach the sea, finally turning right at Silecroft Heath to get back to the station. See a map and further directions of this Silecroft walk here.